Do you know if you’re paying more tax than you have to? We found that many campground owners are paying too much tax – because they aren’t getting accurate accounting and tax planning advice! 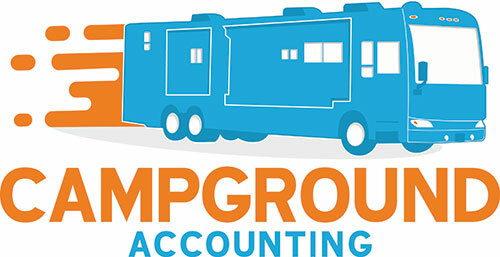 At Campground Accounting, we specialize in helping campground owners reduce their tax bill (legally) and build their businesses. We find that most RV park owners do not receive proactive tax advice to help them minimize their tax debt. Let us tell you how much you are wasting on taxes before it’s too late. It’s completely free for us to assess your tax returns and let you know how much we can help you recover. Our specialized campground and RV park tax strategies help structure your income to minimize your tax bill legally. We’ll calculate how much you need to set aside to cover your taxes and automatically set up a transfer to avoid stress when it’s time to pay your taxes. We offer tailored solutions with an active tax monitoring dashboard so you always know what you need to save. Typically, our clients save time they previously wasted tracking expenses and trying to get their books in order. 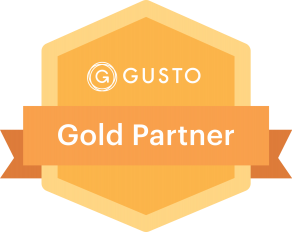 We’ll help you implement suitable systems for your campground so you can get back to earning more. Our industry knowledge enables campground owners to be more productive and minimize the time and effort necessary to keep their financial records in order. That’s just one of the ways we can help save you time. We’ll answer all those difficult tax and accounting questions in a way you can understand. We want to ensure you understand exactly how your business is running and how you can improve it. Learn how you can save time, money and get practical answers.